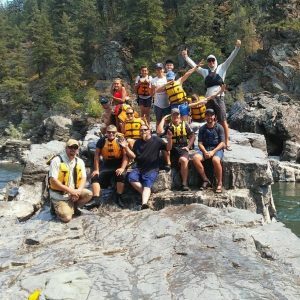 Adventure Missoula offers exciting day long rafting trips filled with class II and III whitewater rapids, and our guided fishing trips on the Blackfoot, Bitterroot, and Clark Fork Rivers can be enjoyed for a half day or a full day. 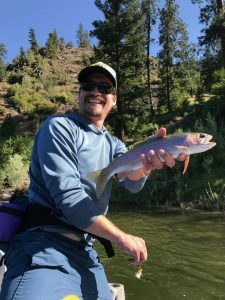 Our clients typically catch rainbow, cutthroat, and brown trout. 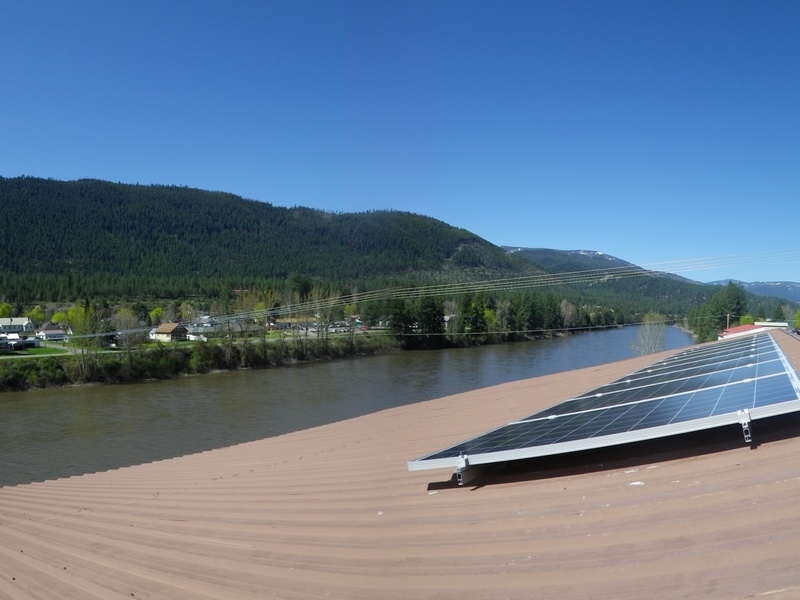 Our shop is located right at the whitewater put in for the Clark Fork, called the Alberton Gorge. We are one of the few outfitters located within walking distance of the launch! Another plus, we’re locals!!! Montana grown and hometown friendly – look no further for the real deal. 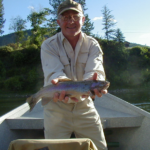 All of our guides are from Mineral or Missoula county. 1. 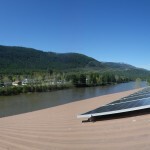 Solar panels: We are ecstatic about our solar panels and try to operate simply off them at the shop to power our operations and communication with staff and customers. 2. Local fresh garden grown produce: You get to eat some of our staff-made organic delicious home grown vegetables if you go on a full day fly fishing or white water rafting trip with us! We source locally made food from Alberton, MT. 3. Paperless: We use online electronic versions of everything to power our operations and reservations. 4. 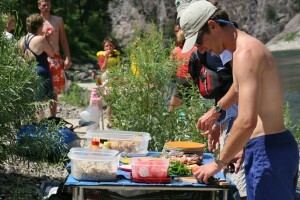 Reusable Kitchenware: We use no paper goods in serving our rafting and fishing on-river lunches. 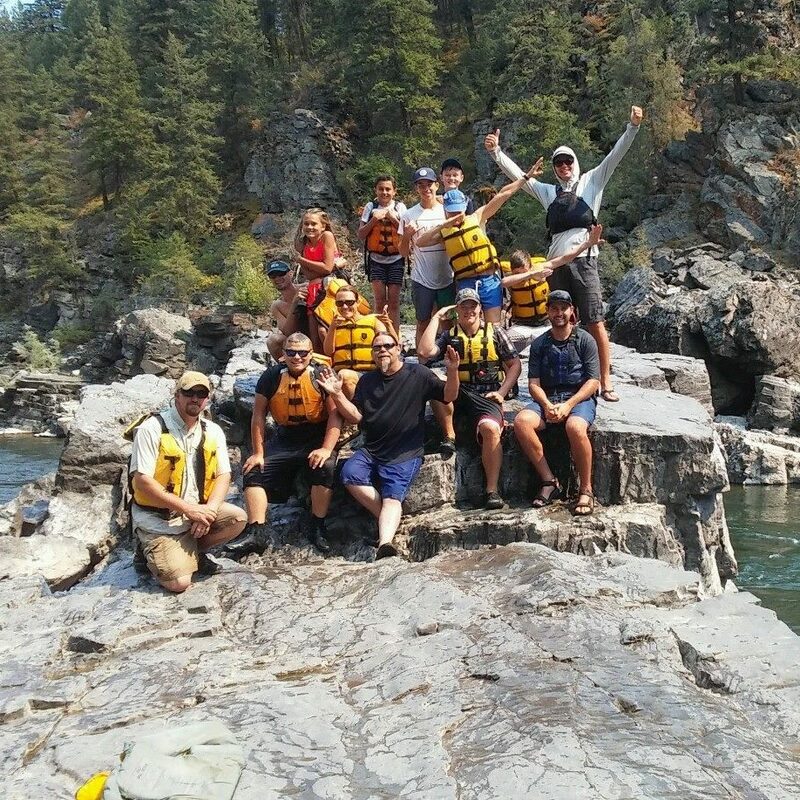 Our whitewater rafting trips take you down 12 miles of the Clark Fork River through the Alberton Gorge. 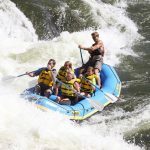 In addition to the gorge’s awesome fifteen rapids, the river runs past gorgeous scenery and meanders through deep canyons with crystal blue tributaries. 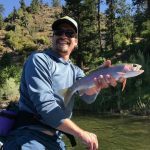 There is plenty of history and folk lore to be encountered during your rafting trip down the Clark Fork River of which our staff is fully educated! TOP 10 REASONS TO GO WITH US…..
1. We are constantly told we have the best lunches on the river. 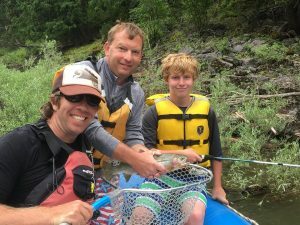 The ingredients, the handmadeness….all within 15 miles of the raft shop. 2. We include fresh garden grown produce and our famous pickled green beans to make your delicious river adventure unforgettable. 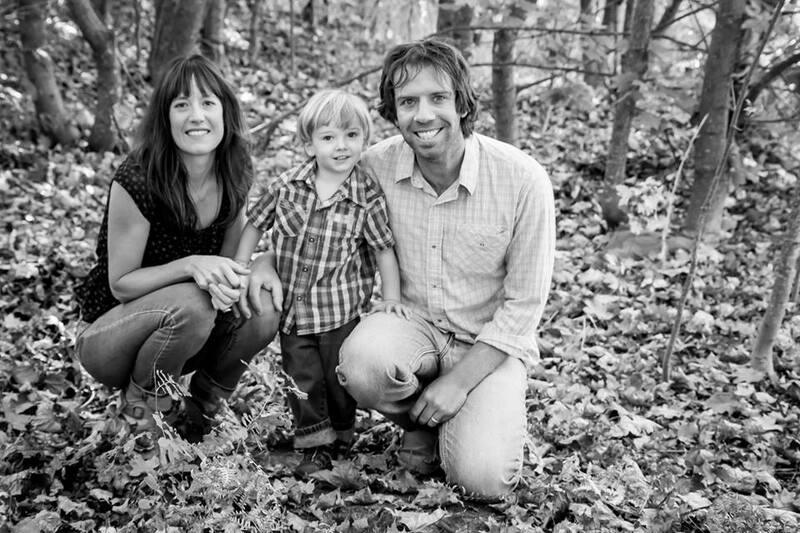 Owners Jared and Sara packed 79 cans this year……. 3. Whitewater rafting Missoula and the Alberton Gorge section of the Clark Fork River couldn’t be better when you are in small boats, (high end sport rafts) not large ones crowded with tons of people high on groupon deals. 4. 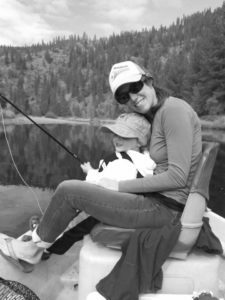 Our customers come back because we hire great personalities, local river kids that know the area, and staff that are passionate about what they do. We pay them what they deserve. Some of them have been with us for almost a decade before. 5. Adventure Missoula was the very first rafting company; started in 1976 (then known as Western Waters). 6. 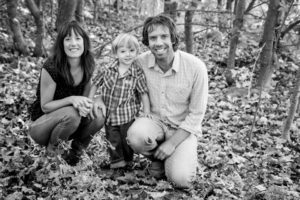 Our company is owned by local teachers: Jared and Sara Forsythe. Jared has been guiding and fishing in the area since he was 22. Sara is local celebrity who started the Art Center in Missoula. It’s a family affair and has been in the Forsythe name for 15 years now. 7. Our shop is right at the put in for the trip. This means you don’t have to ride in a bus with a bunch of crazy people. 8. When you call us, you reach us; either the people who are taking you down the river, or the owners. 9. We have solar panels on our shop. 10. We have bbqs and a garden on top of our former bio-diesel bus – Surfer Steve, now retired to cooking and socializing. 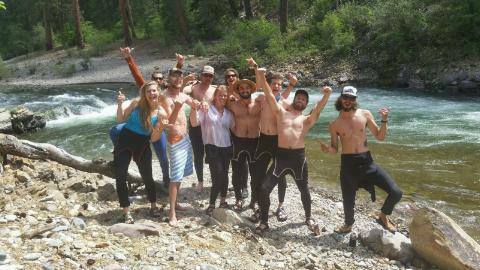 So, whitewater raft in Missoula now. With us. Before you get carpal tunnel or lose it sitting in traffic when you could be floating down the river. You won’t regret it. 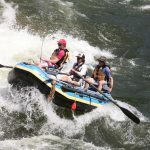 We are the area’s local ma and pa rafting company. We employ local guides to make your trip authentic. Providing good times…..with a sense of responsibility which we take to heart. There have been many times we are not going down the river when the other companies are. We are safe, fun, well-trained and small. 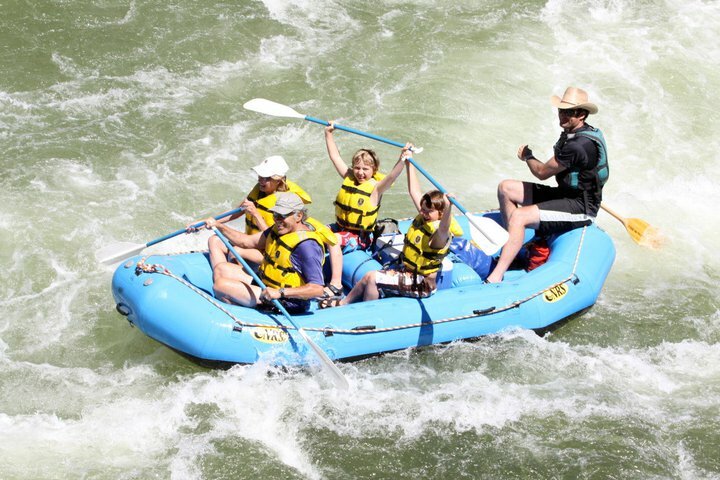 Contact the staff at Adventure Missoula if you want to spend the day on the river. We will be more than happy to recommend lodging and other activities in the area. 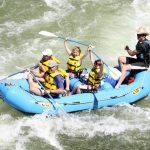 Make your Idaho/Montana vacation the best and take an Adventure with us. Providing good times, with a sense of responsibility. We have solar panels on our shop. We are a paperless company. We provide locally sourced lunches for our guests. We include fresh garden grown produce and our famous pickled green beans to make your delicious river adventure unforgettable. 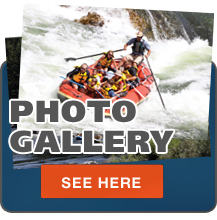 We are the area’s local ma and pa rafting company. We employ local guides to make your trip authentic. 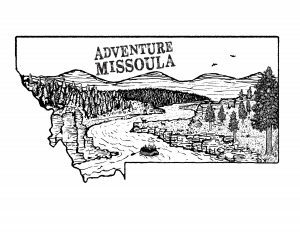 Adventure Missoula has been proudly serving the Missoula, Montana, Coeur d’Alene, Idaho and Spokane, Washington areas since 1976.